It’s not the age, it’s the character we are looking for. 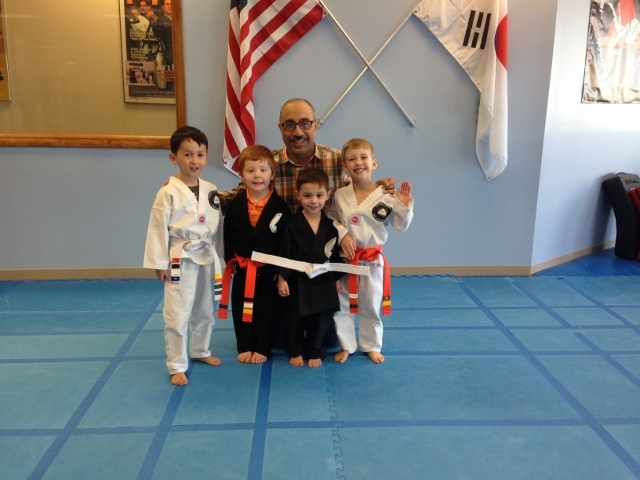 The joy of working with young martial artists. To be able to guide them and teaching them the tenets of life. The developing of a skill that no one can take away. Courtesy, Integrity, Perseverance ,self-control, and indomitable spirit.